Dentons Rodyk was named the Real Estate Law Firm of the Year at the Asian Legal Business (ALB) SE Asia Law Awards 2018, held at the Mandarin Oriental, Singapore on Thursday, 10 May 2018. This year, we edged out nine other firms that were shortlisted in the category. 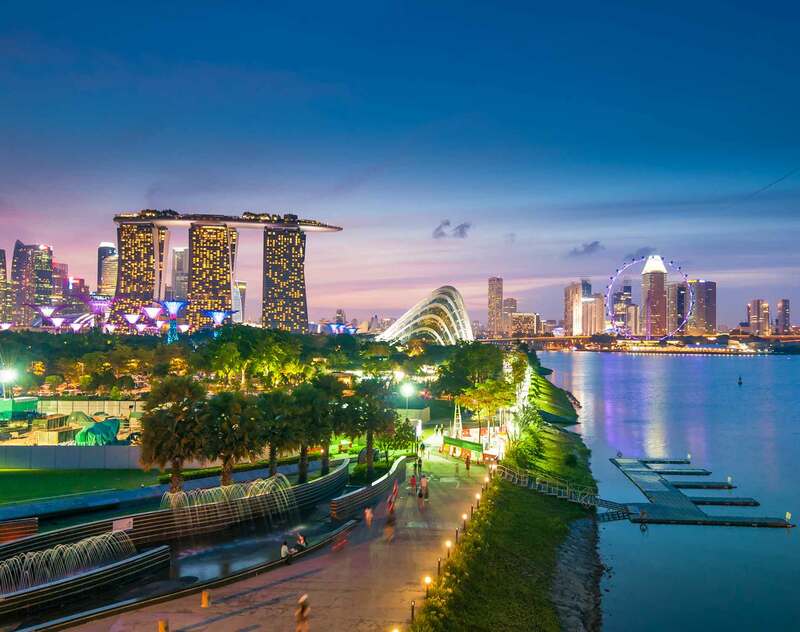 The Firm also won the Equity Market Deal of the Year (Midsize) award for the Keppel-KBS US real estate investment trust initial public offering, which raised gross proceeds of approximately US$553.1 million on the Singapore Exchange. Corporate Senior Partner Nicholas Chong and Finance Senior Partner Doreen Sim led the matter. Now in its 14th year, the annual ALB SE Asia Law Awards recognises the outstanding contributions of private practice law firms and in-house counsel to the legal landscape of the region.